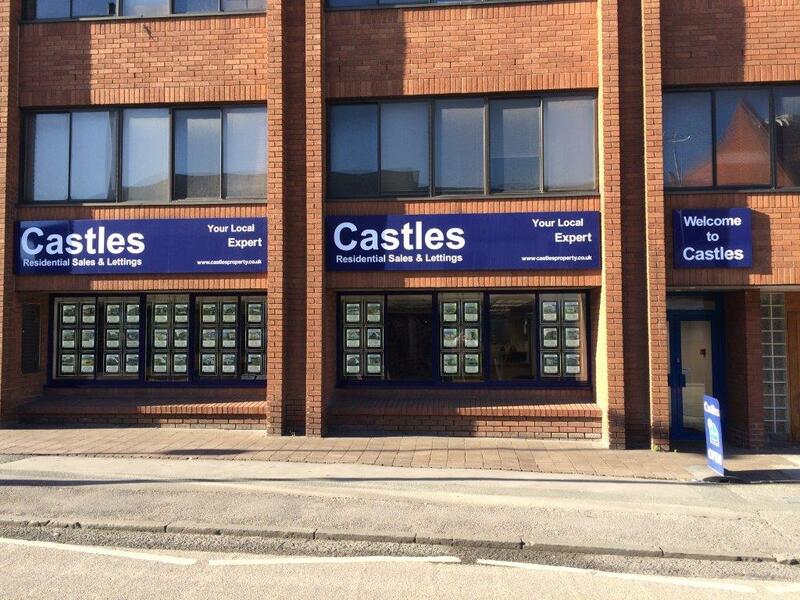 Castles Residential Sales & Lettings, one of Swindon’s leading independent estate agents, officially opened its new office on Thursday 4 December 2014. The new office is at Westcott House, 47-49 Commercial Road, Swindon, SN1 5NX. To mark the opening, Justin Tomlinson, MP for North Swindon and the first local resident to win the parliamentary seat, cut the ribbon. He spoke fondly of the success that small businesses are receiving within Swindon. As small business ambassador for the Conservative Party, Justin works closely with small businesses across the country. Castles Residential Sales & Lettings is currently ranked 172 out of 12725 UK estate agents on www.allagents.co.uk, as of Friday 21 November 2014. It was exclusively handpicked by Cartus, the world’s premier provider of relocation service as Swindon’s only relocation agent, as well as being selected for memberships with The Guild of Professional Estate Agents and The Relocation Agent Network. The company won the Wiltshire Small Business of the Year award in 2007 and The Relocation Agent Network’s Best Agent regional award for Wiltshire in 2011 and 2012. In 2014, Castles Residential Sales & Lettings finished runner up and received a commendation in the latter award.